Completely remodeled 6th floor Condo with you in mind. * Floor to ceiling windows with Oceanfront views. You can't get any closer without being on top of the water. * If you are lucky enough to here during full moon - you will see the moonlight dancing off the water. There are no words to explain this! We have stocked the kitchen so you can cook any gourmet meal. 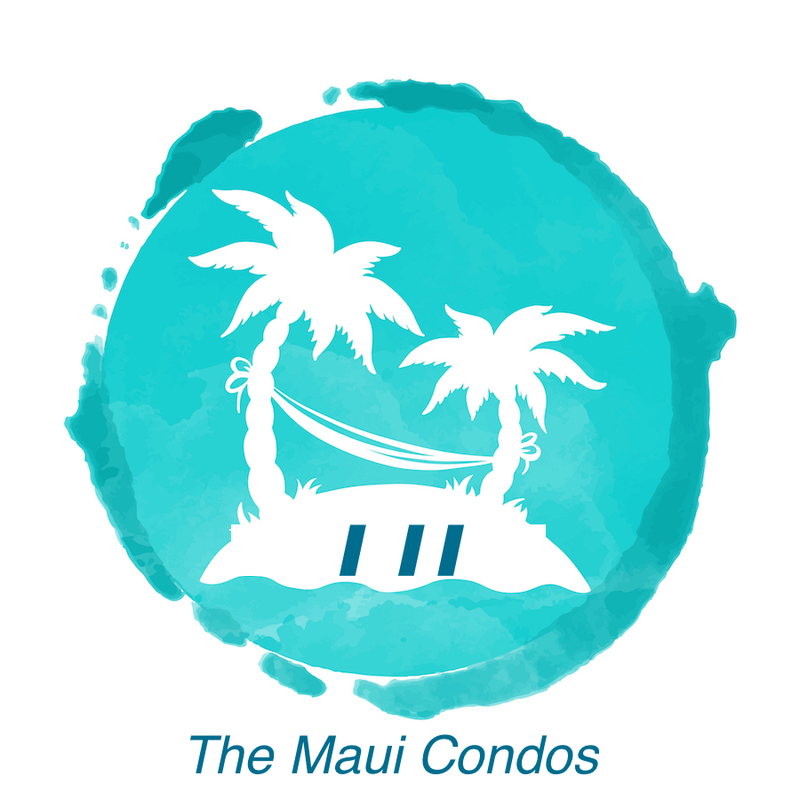 We visit maui every 6 to 9 months to make sure our unit is well stocked and we replaced items on a regular basis. For an amazing location, accommodations, and hosts that are responsive to your needs....contact us today.